One of the most exciting new acts to come out of Brisbane, Australia, is the 60s-inspired, dirty rock'n'roll blues of The Furrs. 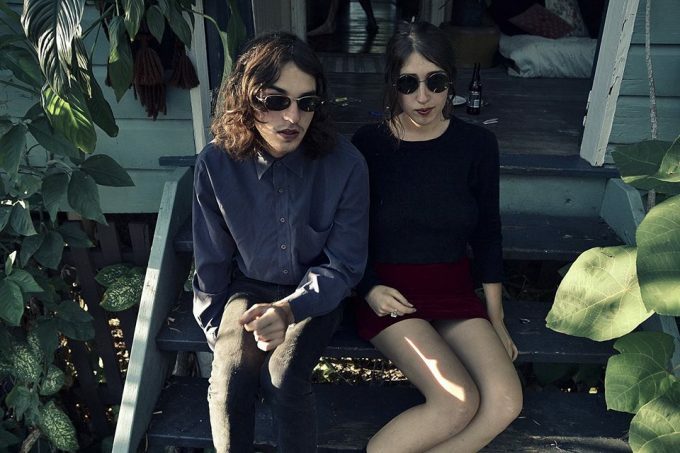 Fronted by Gabriella Cohen and Jim Griffin, both in their early 20s, the Furrs came together in 2012 as a duo and eventually exploded onto the local live scene as a five-piece that harkens back to a better decade  while avoiding to fall into the Australian psych revival scene. Their debut single Get On Your Horse sets the tone right from the start, with Gabriella's chilling vocals, and bluesy guitar rhythms.